This Pharmaceutical Research & Development company creates innovative, high-value medicines to treat unmet medical needs for patients around the world. 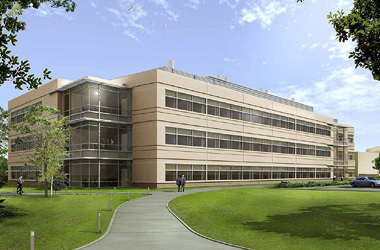 This new building in Pennsylvania added a new laboratory, clinical development and office space to its existing facilities. This site is now the East Coast Hub for discovery research and early clinical development. Along with this new building, a new custom substation were completed.